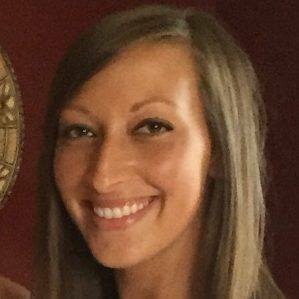 Kristina Lingertat, MSW, LICSW graduated with a Bachelor’s Degree in Psychology from Manhattanville College and a Masters of Social Work from Boston College. Kristina is a Licensed Independent Clinical Social Worker with over 7 years of post graduate clinical experience providing individual, couples and family therapy. She has experience with children, adolescents and adults addressing a range of issues including depression, grief, anxiety, trauma, ADHD, mood disorders, anger management and substance abuse. She incorporates elements of Cognitive Behavioral Therapy, Dialectical Behavioral Therapy, Solution Focused Therapy and Play Therapy and adapts her approach to each individual’s unique needs. Kristina emphasizes a client-centered approach that is collaborative, interactive and respectful and provides a supportive and safe environment for positive growth and change. Insurances Accepted: Blue Cross Blue Shield, Beacon Health Options, Cigna, Tufts Health Direct, Tufts Health Unify, Tufts Health Together, and Unicare. Kristina also accepts self-pay clients.